What’s the story: In a Parisian suburb restaurant owner Ramses (Rusler) begins ritually murdering woman to resurrect the Egyptian goddess Ishtar. What’s the verdict: If director Marcel Walz’s intention was for his remake of the 1963 Blood Feast to honour the original movie, then mission accomplished. 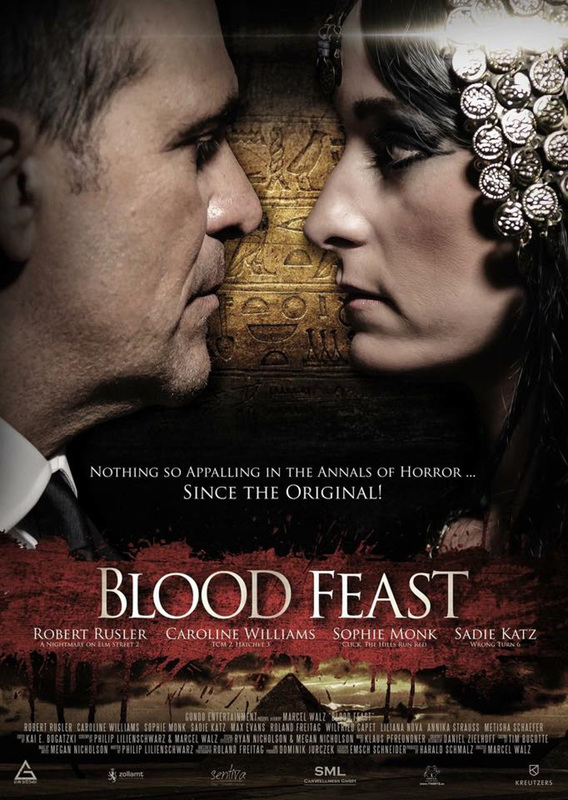 Blood Feast 2016 is as leaden-paced, awkwardly-acted, and boringly gory as Herschell Gordon Lewis’ film, without having the advantage of being the first of its kind to temper the awfulness. 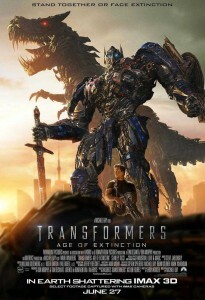 The lowdown: Michael Bay and his metal minions return to give eardrums and brain cells another battering in the fourth instalment of the action figure-inspired ode to excess. A haemorrhoid-busting running time boasts extra-terrestrial bounty hunters, fire-breathing Dinobots, photorealistic Autobots, an enthusiastically ineffectual Mark Wahlberg and pretty, pouty Nicole Peltz. There should be something for everyone but with any spark of humanity extinguished this is an empty, mean-spirited mess, fit only for the scrap heap.